Nadir is a term that refers to the lowest point of anything. When used in reference to chemotherapy, it describes the point when blood cell counts are at their lowest after a chemotherapy treatment. It is commonly referred to as the "nadir period" or simply "nadir" among healthcare workers and patients. 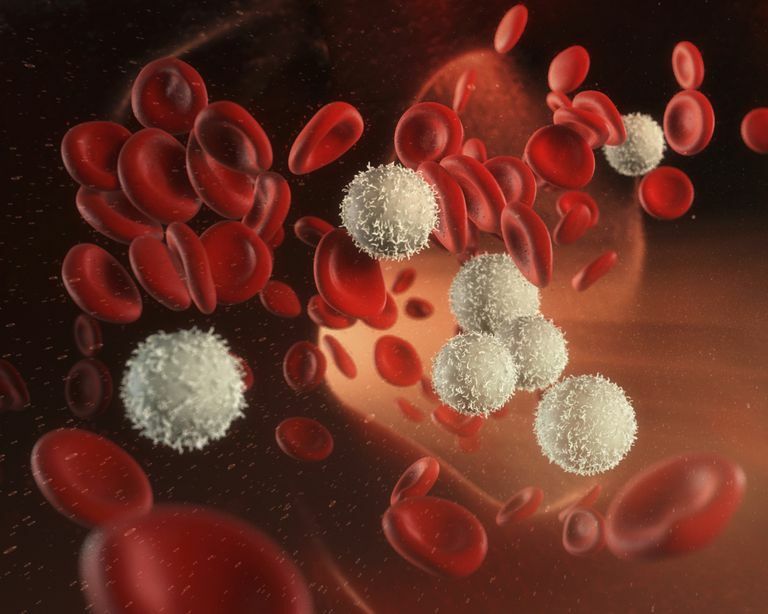 While chemotherapy directly targets cancer cells, it also affects our blood cells in the process -- red blood cells, white blood cells, and platelets. These cells are manufactured in the bone marrow. During chemotherapy, bone marrow activity may be decreased, resulting in lowered blood cell counts within the body. White blood cells (WBC) generally drop to their lowest count about 7 to 14 days after a chemotherapy treatment. When WBC are at their lowest count, people are at a heightened risk of developing infections. White blood cells are a vital component of the immune system, as they keep invading bacteria at bay. When the white blood cell count is too low, the immune system is compromised and cannot effectively fight infections. Red blood cells (RBC) generally live longer than white blood cells and reach a nadir period weeks after treatment. Their job in the body is to carry oxygen from the lungs to the body's tissues. RBC contain hemoglobin, an iron-rich protein that transports oxygen and also gives blood its red color. When red blood cell counts are too low, the result is called anemia. Platelets generally reach their nadir period at about the same time as white blood cells. Platelets serve an important function by helping blood to clot, which prevents bleeding. When the number of platelets in the body fall too low, the condition is called thrombocytopenia. It is marked by bruising, nosebleeds, excessive bleeding from cuts, and fatigue. A reddish-purple skin rash that looks like small dots is also a symptom of a low platelet count. Gradually, blood cells counts do return to normal. But with each chemotherapy treatment comes a nadir period, so people who have more frequent treatments may experience lowered counts more often than someone whose treatments are spaced further apart. When blood cell counts become too low, they can be managed through drugs that boost cell production, as well as through transfusions. Lowered counts may also merit delaying chemotherapy treatments. American Cancer Society. How Will Chemotherapy Affect My Blood Cell Count? 09/11/2008.